From the late 1800's into the 1900's, Britain led the way in bathroom design and performance. 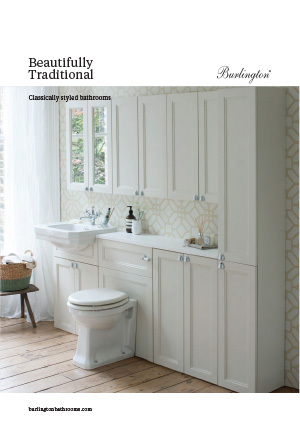 Burlington bathrooms bring a complete collection of traditional bathroom products for you to create a classical, British bathroom from eras of great design. Our range is extensive and allows you to create a look and feel to suit your personal choice, safe in the knowledge that these are all designed to co-ordinate together perfectly. We have access to the worlds top 147 brands including Burlington. 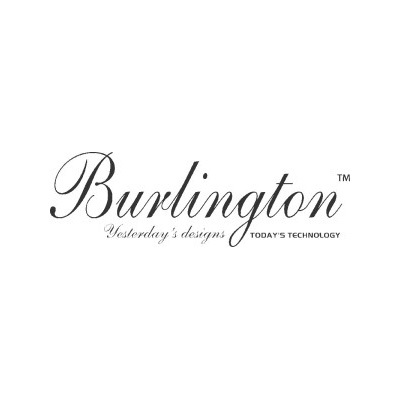 If you are interested in having Burlington Bathroom products in your home or would like these fantastic designer bathroom products specifying in your contracts then please contact our sales experts and design consultants on 0333 772 2055 or email sales@designerbathroomconcepts.com or utilise our instant live chat feature.